Payroll Vault, the online payroll and workforce management leader, announced the launch of it’s Lakewood, Colo.-based outlet’s website, https://www.payrollvault-lakewood-co-128.com/, on July 13, 2018. The company, which serves Lakewood and the Jefferson County area, decided to increase its online presence in order to streamline the client experience and improve lead generation. Payroll Vault’s commitment to see businesses succeed, combined with its top-grade customer service, has allowed the company to successfully customize and personalize business services. Beyond its newly acquired SEO and online marketing technology, Kristina points to the Payroll Vault franchise as fundamental to success. That includes ongoing technical support and training reports, increased online visibility with search engines, and online marketing and advertising support. Automatically published blogs and news items, and integrated online marketing tools are also a highlight of the partnership, says Kefalas. SeoSamba’s “bird’s-eye view” franchisor interface displays Payroll Vault’s Key Performance Indicators across all major marketing channels, including SEO, social, paid, monitor inbound web forms and calls in real-time. Utilizing the automated search engine optimization technology built in SeoSamba’s franchise marketing automation platform, Kristina’s website, https://www.payrollvault-lakewood-co-128.com/, has scaled to new heights for payroll and HR outsourcing services-related queries in a short span with Google search results. 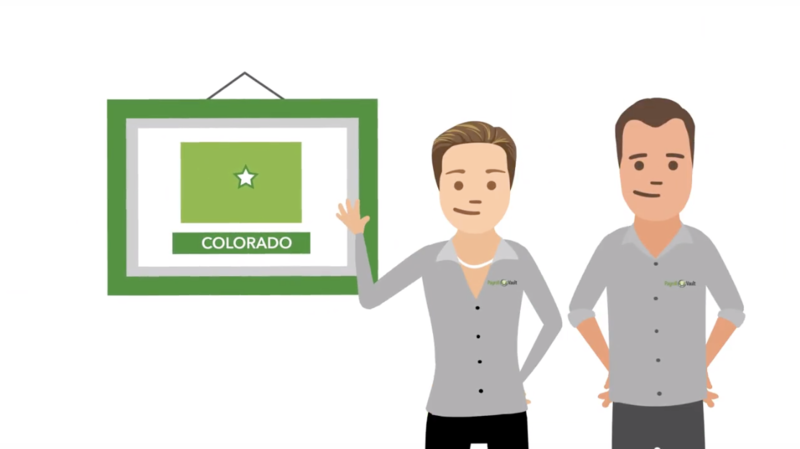 Payroll Vault is a payroll services company with 43 locations across the U.S. It’s one-on-one personalized payroll services are redefining industry standards, and are strengthened by its focus on remaining locally-owned and client-focused. This commitment to bolstering business communities by streamlining the client experience and improving lead generation for local offices has advanced client goals and turned Payroll Vault into a nationally recognized payroll services brand. SeoSamba’s patent-pending Hub & Spoke technology amplifies marketing effectiveness as companies scale their brand’s footprint. You also enjoy mechanical incremental benefits in your franchise recruitment efforts from participating franchisees while they generating more leads in local markets. SeoSamba offers turnkey franchise development and franchise brand marketing packaged solutions with performance guarantees. SeoSamba hybrid open source marketing framework is built around the SambaSaaS marketing hub and SeoToaster Ultimate CRM + sales automation cloud edition to build and market landing pages, corporate, directories and e-commerce websites. For more information about SeoSamba, visit www.seosamba.com or contact info@seosamba.com, and in the US: + (1) 877-450-9894 or in Europe at + (33) 6756376.